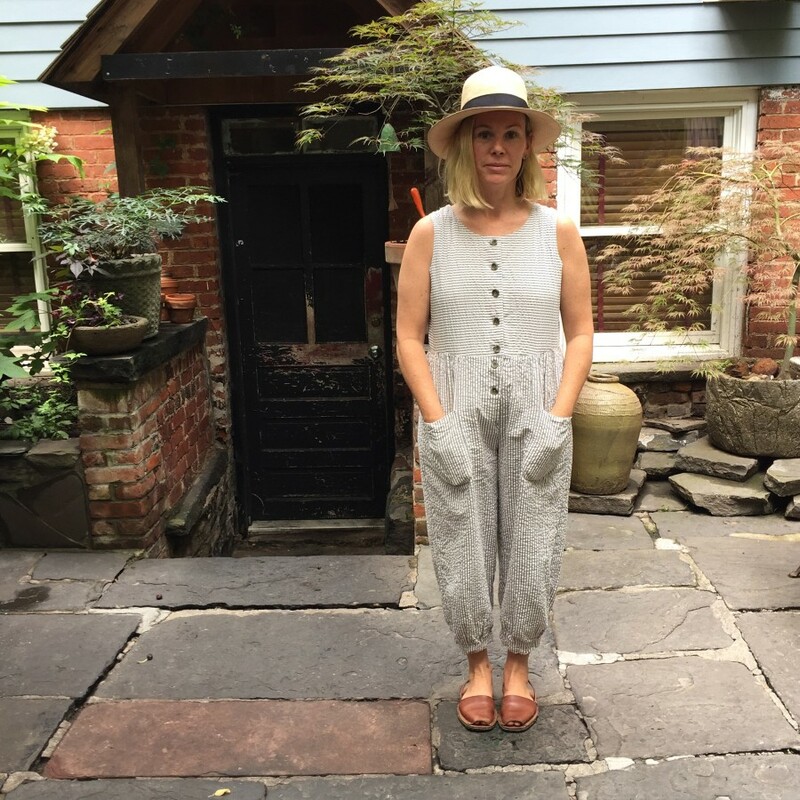 This week on The Line, host Eli Sussman is joined by Jean Adamson, owner of Vinegar Hill House. Jean moved from Salt Lake City to NYC in the spring of 1997 to attend the French Culinary Institute. After graduating, Jean began at Balthazar where she worked every station before becoming the first female Sous Chef for the company at the end of her second year. After a stint in Europe, she was the head chef of Balthazar Bakery and later the Sous at Pastis. She later consulted for Frank Prinsinzano to help organize the kitchens of his mini empire, worked as Head Chef at Freemans, and then in 2008 opened her own restaurant in the dusty landmarked neighborhood of Vinegar Hill, Brooklyn. Almost nine years later Jean still feels the values she learned throughout her years cooking and traveling hold weight in her current efforts within her life and her business. She continues to move forward in her practices as a business owner with consideration of the many parts of the restaurant industry and how they affect one another and the world around.